Ants feeding. 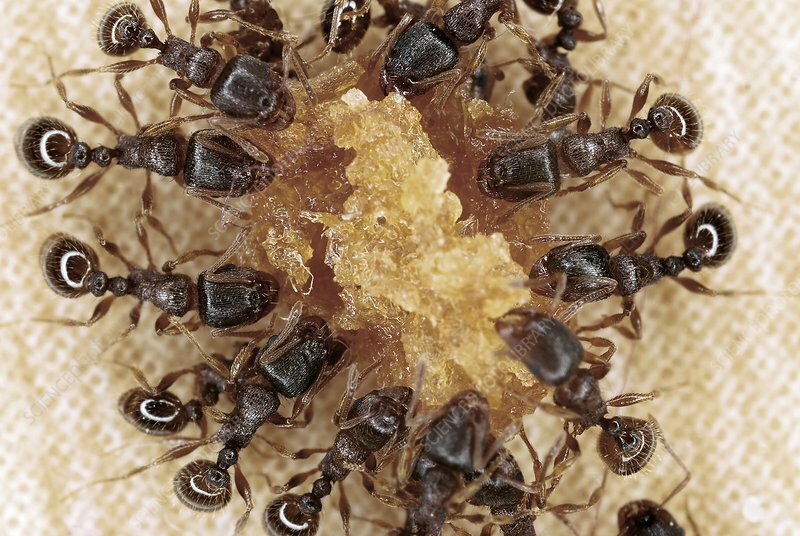 Group of black garden ants (Lasius niger) feeding on a bread crumb. Photographed in Poland.